This article was written by Craig Blyth, published on 6th May 2015 and has been read 2511 times. Craig Blyth studies Hispanic and Latin American Languages, Literatures and Linguistics at the University of Aberdeen, and spent his year abroad working as a British Council Language Assistant in a remote fishing village called Louro in Galicia, Spain. Here, he reflects on his time on the &apos;Death Coast&apos;. In 2011-2012 I was placed as an English Language Assistant in a small village called Louro in the region of Galicia in North-West Spain. Louro is a village of around 1,200 inhabitants and is located roughly 40 miles west of the capital city of the region, Santiago de Compostela. It is a beautiful little fishing village which in summer is packed with Spanish tourists who flock to sample its pristine beaches and to surf on its many large waves. However, Louro, and the many other villages that make up this region, are directly exposed to the Atlantic Ocean, meaning that in winter it is regularly battered by high winds and huge waves. 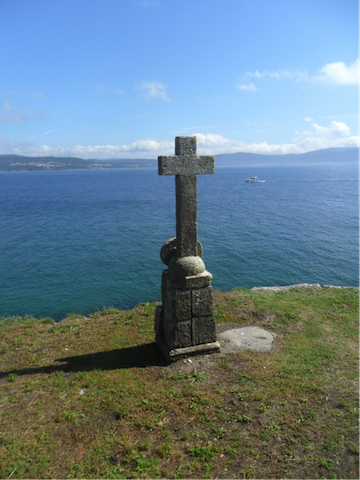 As a result, the region has been named the ‘Death Coast’ (Costa da Morte in Galician, Costa de la Muerte in Spanish) due to the number of shipwrecks along its treacherous and rocky shores. Despite being placed in Louro and being offered a flat there as soon as I arrived, I decided that the village was just too small for me to live in on my own. Instead, I rented a flat in Santiago de Compostela and commuted three times a week to my place of work with another teacher who also lived there but worked in Louro. While being a bit of a pain, this commute gave me an excellent opportunity to practise my conversational Spanish with a teacher who was more than happy to pass the time telling me everything about Galicia that I had to know before I left! As well as this, it allowed me to live in one of the most beautiful cities in Spain. Famous as the resting place of St. James and for the Camino de Santiago, which sees thousands of pilgrims travel thousands of miles to visit his shrine, Santiago de Compostela is also an astonishingly beautiful city, the old town of which was designated as a UNESCO world heritage site in 1985. It also has one of the biggest Universities in the country, meaning there is no shortage of bars and clubs to sample at night! 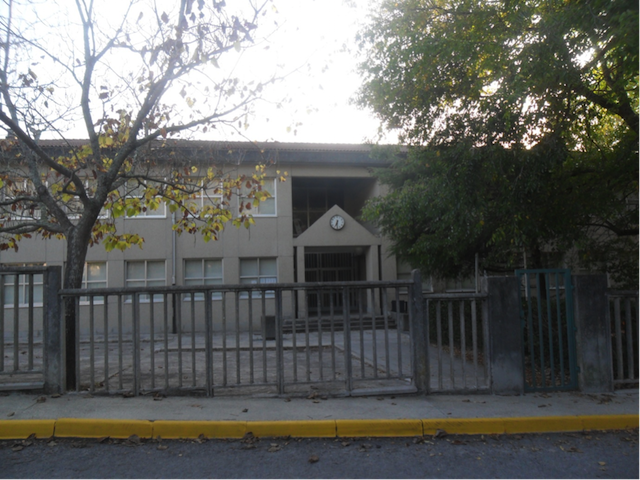 The school that I worked in for 9 months was C.E.I.P de Louro, a nursery/primary school run by the Xunta de Galicia. Since it was run by the autonomous community and not by the Spanish government, the majority of the classes were taught in Galician, with a smaller number of classes done in Spanish. 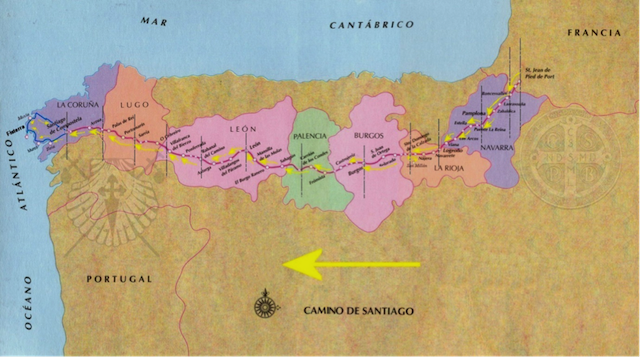 Galician is the official language of Galicia and is similar to Spanish with a distinct Portuguese influence. Many people in rural areas such as Louro speak Galician as their first language and Spanish second, and some do not speak Spanish at all. As a result I picked up a great deal of Galician as well as improving my Spanish during my time there. While at C.E.I.P de Louro I helped out with English, P.E and Art classes as part of the English language programme. As well as this, I was involved in a number of school celebrations, such a Halloween, Christmas and the Galician Literature Day. Teaching at C.E.I.P was a fantastic experience, but I feel that this experience was made even better by the location of my school. Working in such a small school in such a small village meant that I got to know everyone very well and became good friends with many of the teachers. I returned last year to visit the school and was welcomed with open arms by everyone. Like all Language Assistants, my flexible schedule left a lot of time for travelling. Galicia is a beautiful part of Spain with so much to see, and during my time there I visited several places within the region. 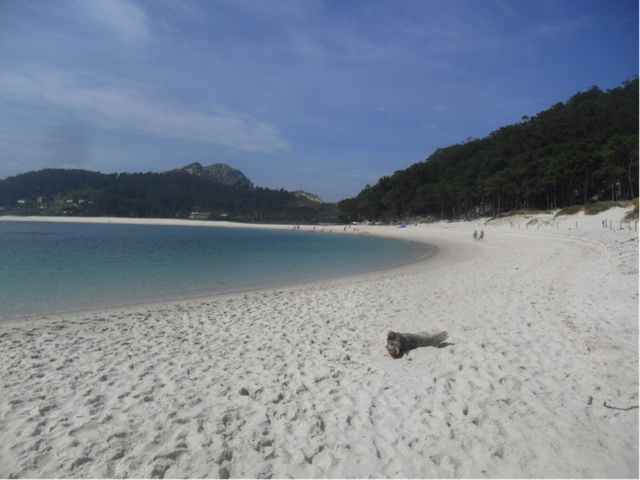 There are too many to mention here but personal favourites include Las Islas Cies, dubbed the most beautiful beach in the world by the Guardian newspaper in 2007 and Finisterre, the most westerly point of mainland Spain which the Romans thought was the end of the earth (Finisterre means ‘end of the earth’ in Latin). 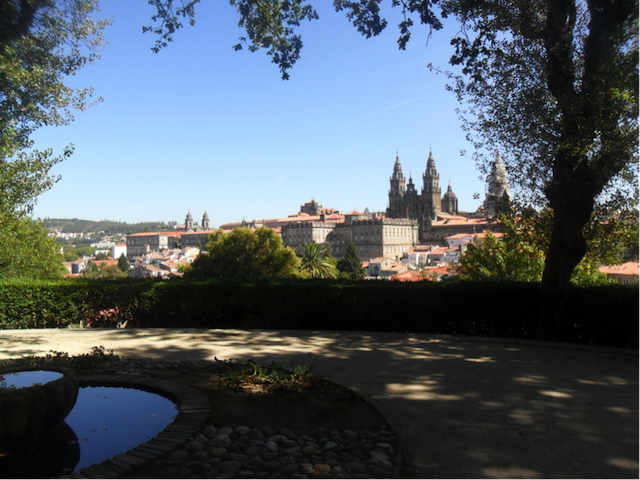 Outside of the region, Galicia’s proximity to Portugal and the north of Spain also made visiting beautiful cities such as Porto and Salamanca relatively easy. All in all I had a fantastic time teaching English in C.E.I.P de Louro, so much so that I am still reminiscing about it now! Being placed in such a small, remote village was initially difficult, and consequently I took the decision to live in a larger city and commute to my place of work. However, I am also extremely grateful for the unique experience I had working in Louro. When choosing where they would like to like to be placed as a Language Assistant, many people think that the best and most fun option for them is to live and work in a big city where there is more going on. Whilst that is understandable, I believe a lot can be said for working in a rural setting as it is a totally different experience to working in a city. In Louro, I met some of the nicest people I have ever met, and because of the setting I was able to get to know everyone in the school and many people in the village very well. It also allowed me to be fully immersed in the Spanish language and learn some Galician, which might have been more difficult in a large city where fellow English speakers are abundant. As well as recommending work in a rural area, I also believe that Galicia itself is a fantastic region that people should consider more when deciding where in Spain they would like to live. At my university, I found there was a scramble to go to southern regions such as Andalucía and Murcia because of the scorching weather and perceived fun-loving lifestyle. 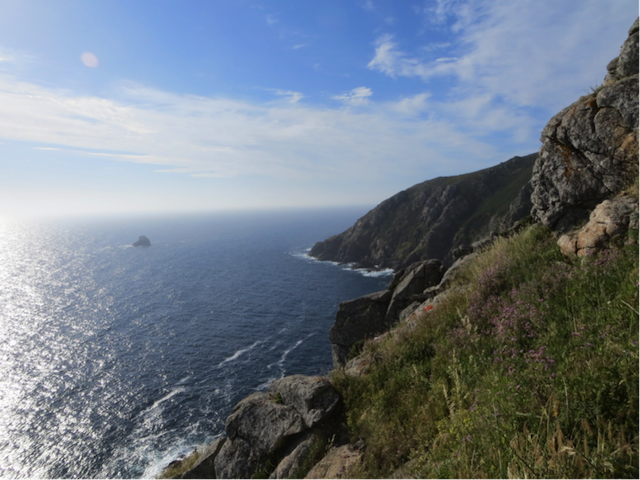 However, while the weather might not have been as good in Galicia, the region has so much to offer in terms of stunning scenery, a unique culture and an active nightlife, that I think it should be higher up people’s list. Any advice for living in a small town?